Point Grey is a beautiful Vancouver neighbourhood located just west of the city. Use this table to find Condos for sale in Point Grey by price, by size, feature and more. When you decide to buy or sell real estate in Point Grey or any other community, Call Andrew at 778.862.5542. The legend of the origins of Point Grey is an interesting one, but as it stands today, Point Grey is one of the most affluent neighbourhoods in both Vancouver, as well as across Canada. 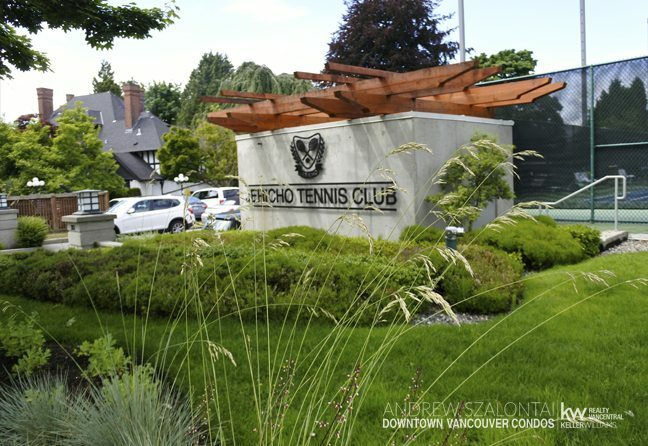 Sitting within the confines of West 16th Avenue on the north to the Burrard Inlet, and Alma Street at the east from the University Endowment Lands , Point Grey is not a huge region of Vancouver, but it is massive when it comes to stylish homes and opulent living. Known as one of the most luxurious locations to buy property in all of Canada, the price point of residential homes here is more than any other across the nation, but for good reason. This timeless retreat is gorgeous. Point Grey is said to have once been ‘the Battleground of the West Wind’. The First Nations has a god of the West Wind, who they call Homolsom – named from two tribes out of Squamish and the Fraser River. Whether or not a battle was waged here, in the spirit world or beyond, is an interesting notion that makes Point Grey increasingly magical. As for the name itself, ‘Point Grey’ was appointed after Captain George Grey, a good friend of George Vancouver, earning him the title rights to this amazing Vancouver community. Price tends to be no object when it comes to buying real estate in Point Grey. This area speaks for itself in value beyond numbers, and extends past esthetic appeal into the actual fabric of the neighbours, the neighbourhood, and the reputation that reached over our BC walls, into all of Canada as THE place to live in our great “home and native land”. If Point Grey seems like an attractive investment to you, you’re correct – and I would love to help you find exactly what you’re looking in a neighbourhood that has everything! The majority of local finds and treasures can be found along West 10th Avenue, within the vicinity of Discovery Street and Tolmie Street. This neighbourhood-shopping district also offers quaint eateries and coffee shops to enjoy at your leisure. During the month of June, Point Grey is filled with festive music and children’s laughter when they host a community-wide celebration known as Fiesta Days. This family-oriented fun can be found within 10th Avenue along Trimble Park, and delivers thrilling rides, interactive games, local performances and even a parade. 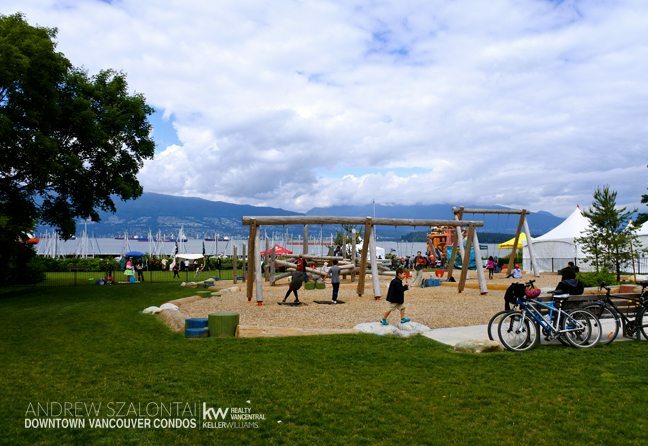 English Bay, Locarno Beach and Spanish Banks are just a few of the honourable mentions within the close vicinity of Point Grey well worth visiting; various spots where you can people watch no matter what the season. Point Grey is known for it’s revered educational institutions including: Lord Byng Secondary School, as well as Our Lady of Perpetual Help, Queen Mary Elementary, Ecole Jules Quesnel, Queen Elizabeth Elementary, along with prestigious private education for PreK-Gr12 at West Point Grey Academy. So whether you call Vancouver home and are looking for a local community fix, or are contemplating buying in Vancouver and wish to wander the districts that make up our fabulous city …ensure Point Grey is one of your stops along the way. It’s a genuine gem, and well worth the stop!